Like New, Amazing Fuel Economy! 1.8L I4 F DOHC 16V - 4 cyl. 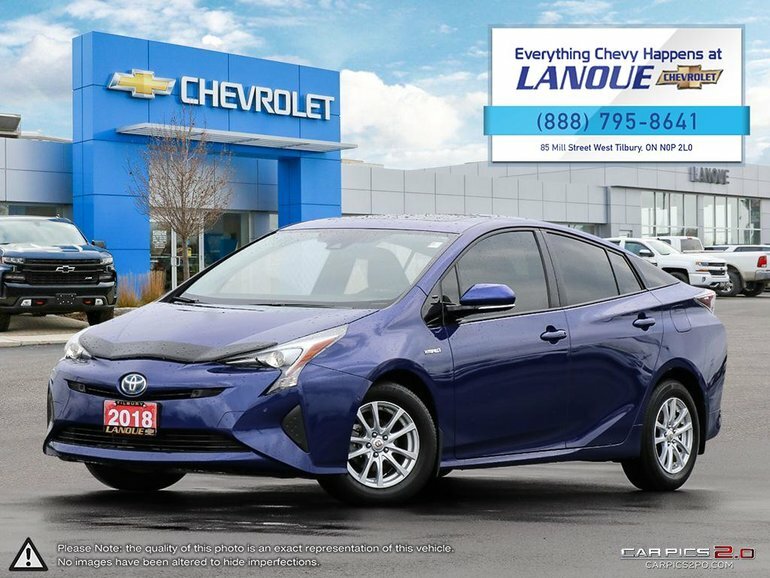 Interested in the 2018 Toyota Prius Four Touring Like New ?